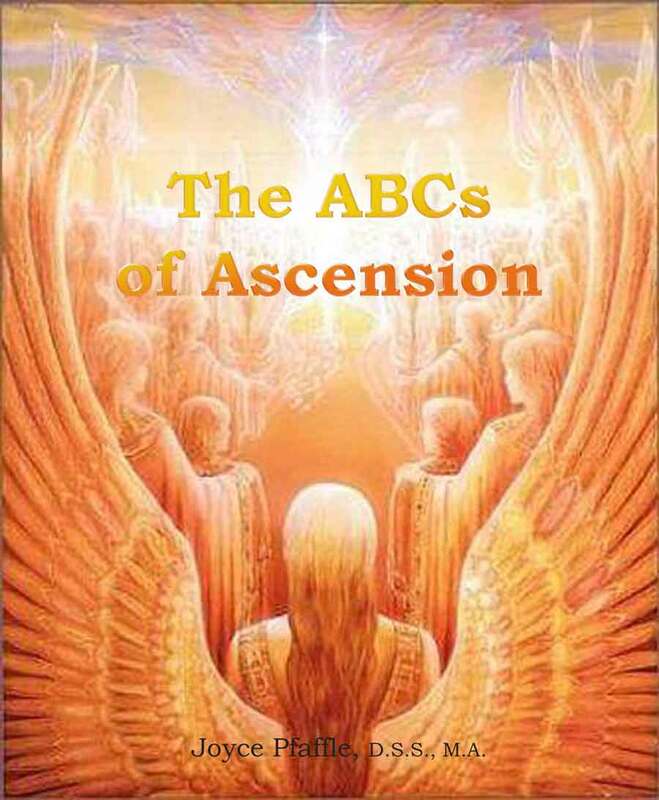 The ABCs of Ascension is a FREE book for anyone who buys one of our other books or who provides us with an email address for our confidential mailing list. It describes what this Ascension business is all about. The close of the Mayan calendar and other hoopla surrounding 12/21/12 seemed to leave more questions than it answered. This concise book, in alphabet format, helps you understand what some of the terminology and general understandings are about ascension. A few of the questions addressed are: Is ascension the same as personal awakening? What is the fifth dimension? Will there be galactic beings visiting us? No strings attached! Download it for free. The ABCs of Ascension is chock full of information and resources for this new era we are entering. It is valued at $9.95 if if were for sale. If you choose to buy one of our other books below, this free book comes with it. The Nine PLUTO Gifts on the Path to Awakening. The first in a series of nine books which focus on making use of the gifts we each received at birth as planetary aspects. This one features Pluto and its harmonious relationships to the other planets. Pluto is the planet of transformation, so this is the perfect book to help us understand the dynamic changes and higher consciousness that the shift of December 22, 2012 brought about. Delightful to read and easy to understand. GodBumps: Connecting to the Spiritual World through the Five Senses. Spirit is trying to get through to us all the time, but are we too busy to answer the call? Those calls from the Divine come in through our bodily sensations and feelings. GodBumps defines and explains them and what they might be trying to get through to us. In addition, it identifies three different GodBump levels we might attain as we get comfortable with and interact with Spirit. The book also has suggestions on how to go about this so we can develop a higher level of consciousness and communicate with Source, as a friend on a regular basis. Joyce Pfaffle sees herself as a communicator and spiritual seeker. She has a master's degree in communication, a doctorate in spiritual studies in the area of New Thought and is currently studying with the Builders of the Adytum mystery school and A Course in Miracles. Over the years, she has used her writing skills for magazine publishing, website creation, journalism, book writing and editing. She wrote the workbook, Writing Your Chakras and The ABC's of Ascension and also co-authored GodBumps and The Nine Pluto Gifts on the Path to Awakening with her husband, Davie. With him, she also received oneness blessing training in India and is committed to the awakening of the planet into oneness and the emergence of the true Self. Email addresses are kept confidential and never sold. They will be basically be used for announcements of new publications only. Buy any one of our books or just provide your email address below and you can then download this book. Our gift to you! Email addresses are kept confidential and never sold. They will be basically be used only for new publication announcements.